Hi there! 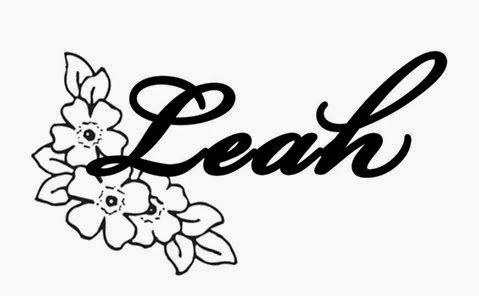 Leah here and I have a pretty Christmas card to share with you today that would be very mail friendly. I wanted to make some pretty background paper and the Pine Cone Sprig (C31) image is perfect for that! I stamped them all in a dark brown and then went back over with Copics to add color. 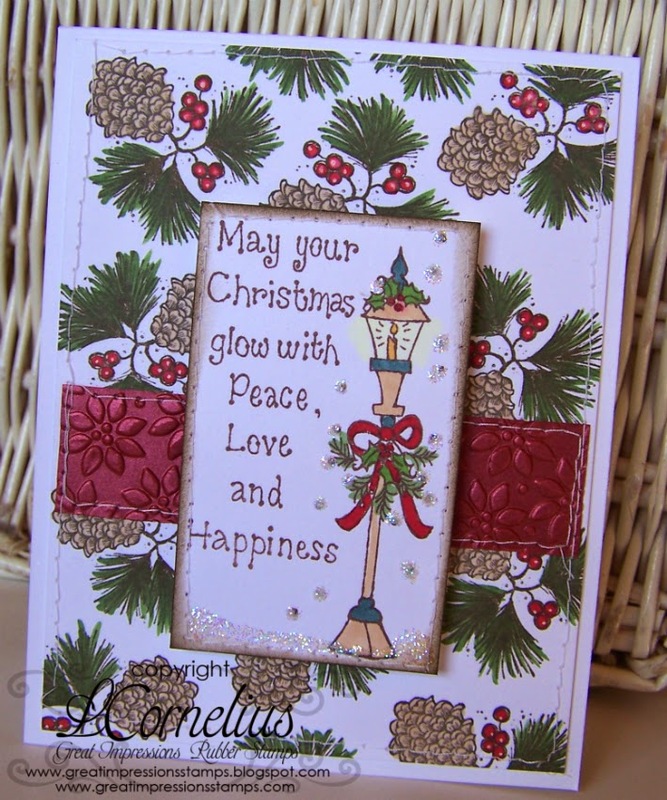 For my focal image I used the pretty Christmas Lantern (G393) image. I wanted to capture the bit of sparkle I added so my card is a bit tilted :) I like that the sentiment is attached to the image.